Famed for its unparalleled vistas that include the glistening azure lakes; the army of mountains standing in a strategic order; the historic high altitude passes; surreal cold desert and the even more dreamlike flower-strewn meadows; opulent wildlife; elegant monasteries; and of course culturally rich and heart-warming people, Ladakh offers opportunities for all photography genres. The place also renders a chance to experiment with the sunlight and the light of the moon by night which dramatically affect the views of the landscape. 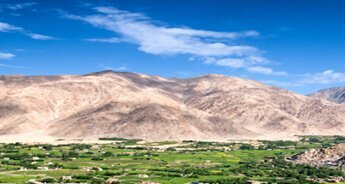 Indeed, Ladakh has a lot to capture in the lens, moreover it has a lot to experience, feel and take back home in the form of memories. 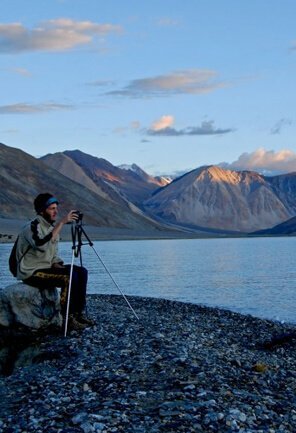 This is why as an avid photographer, you would love our 8N/9D Ladakh Photography Tour, in which you have the perfect chance to get to capture different realms of this dreamy destination into your camera’s lens. 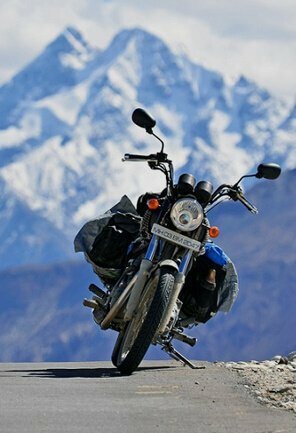 Our travel package includes a visit to some of the places in Ladakh that are worth capturing. 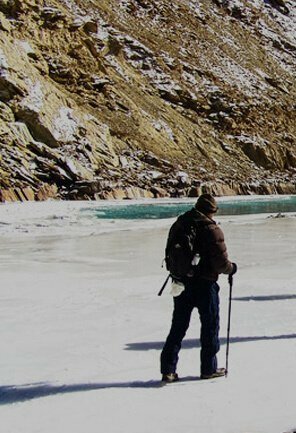 Right from the famed and gorgeous monasteries to world’s highest motorable pass, and from alpine lakes to the confluence of Indus and Zanskar rivers, the itinerary of our tour is packed with attractions that keep each day filled with excitement and photography challenges. Also to enhance the experience, Tour My India packages this tour with the choice of best accommodation, transport facility and meals. We even seal such travel packages with prompt services and round the clock availability, if need be. 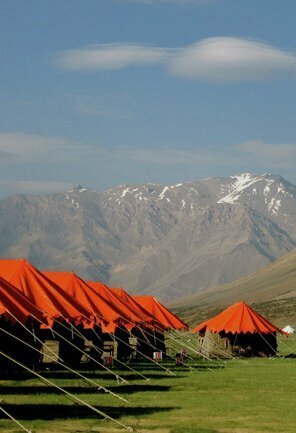 On arrival at Leh Airport, our representative will welcome you and shall assist you with check in at the hotel. Today’s full day will be kept free for you to get acclimatized. 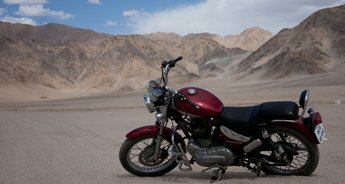 In the evening, we shall arrange an orientation session about the tour and the landscape and travel photography in Ladakh. 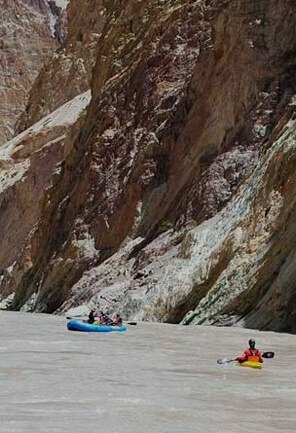 Today, early in the morning, we shall head out to visit the confluence of River Indus and Zanskar in Nimmu. 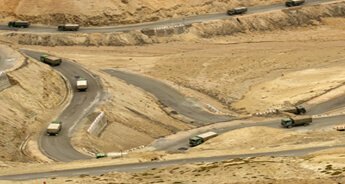 From here, we will drive to Basgo Fort, which is some 40km from Leh. This ancient fort is about 5 centuries old and has a complex that includes some Gompas. We shall spend time photographing these monuments and the villages around the fort. From the fort, we will head back to the hotel for lunch and rest through the afternoon. 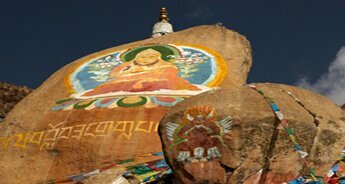 In the evening, we will visit the Shanti Stupa to witness the beautiful sunset. 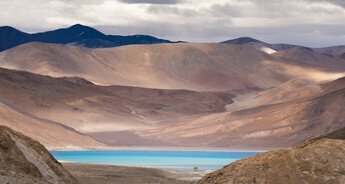 At the Stupa, our photographer will offer ideas on photographing the surreal landscapes of Ladakh. Overnight stay in a hotel in Leh. 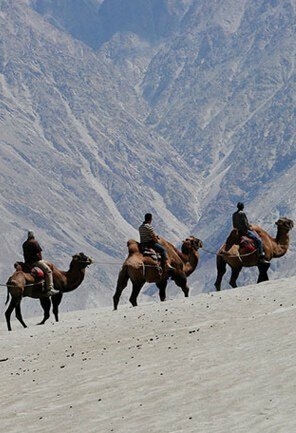 After your complete acclimatization by today, we will head towards Khardung La, the highest motorable road in the world and the gorgeous Nubra Valley, known for its cold desert and Bactrian camels. On arrival, we will check in at the hotel and spend evening relaxing and enjoying the picturesque beauty of the lake. Today, we shall start with a visit to the dunes at Hunder. 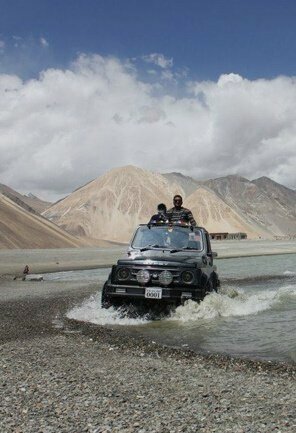 We shall spend the day driving down through Nubra Valley till Turtuk, which is one of India’s remotest areas. 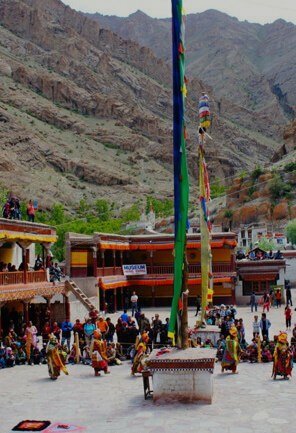 On the way back, we shall visit the famed Diskit Monastery in the evening. The huge Maitreya Buddha statue here is definitely a sight to behold. In the morning today, we will walk around a small village near the resort. Post breakfast, we shall make a slow and easy drive back to Leh. 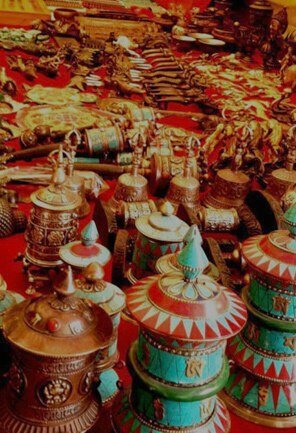 On arrival in Leh, you can rest in the daytime and in the evening can take walk around Leh’s market area and shop if you wish to. 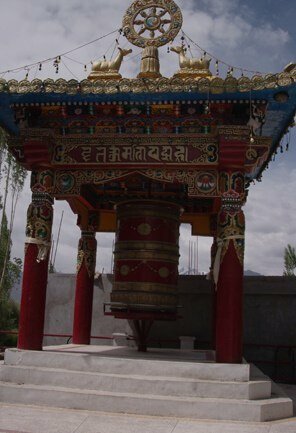 Early in the morning today, we shall head to Thiksey Monastery, which is a short drive away from Leh. The monastery is home to more than a hundred monks and is considered one of the largest religious centers in the region. 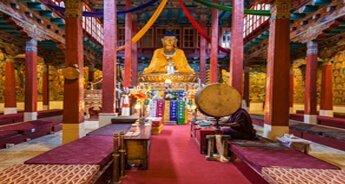 We shall spend time photographing the beautiful Stupas outside the monastery; visit the room hosting two-storey Maitreya Buddha statue and try to capture the colourful paintings in the lens. After a good photography session here, we shall drive upstream Indus River for an hour to reach the high-altitude plateau of Changthang region. 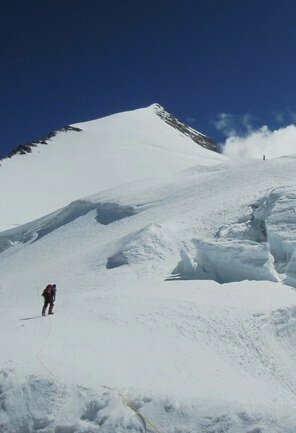 On our way, we shall witness another high altitude mountain pass, Changa La. 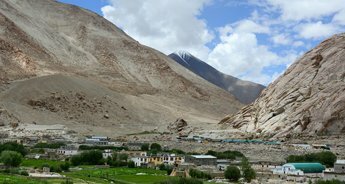 As we drive through this place, there will be yet another opportunity to see and photograph a different view of Zanskar Ranges. Soon after we cross Chang La, you will be surprised with an encounter with a meadow. You might also spot a native animal called marmot. We will then follow a running stream and descend to reach the village of Thangse. 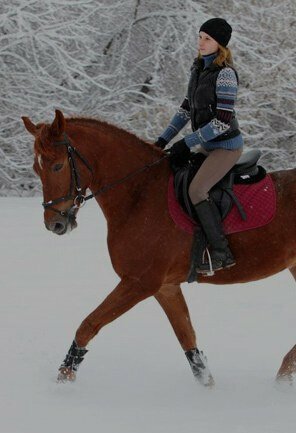 From there, we shall drive through a narrow valley carpeted with grass and a stream flowing by. 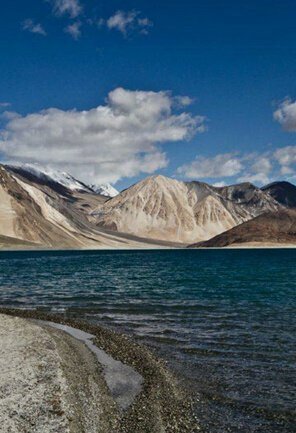 In sometime from there, you will be able to get the first view of blue waters of Pangong Lake, which an alpine lake known for its unbeatable beauty. 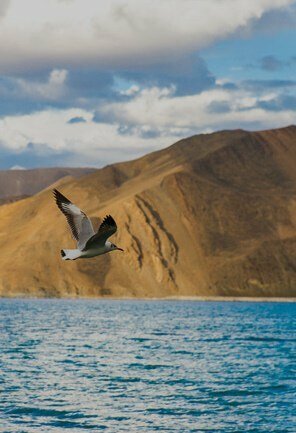 At Pangong Lake, expect to enjoy a day full of fun and plenty of photography opportunity. We will be spending the night in an accommodation quite close to the lake. 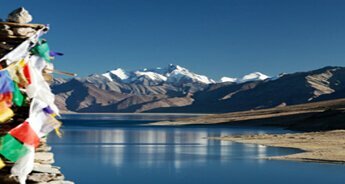 Early in the morning today, we will go for photography around Pangong Lake. 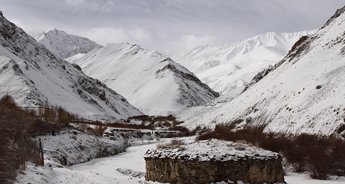 After an early breakfast, we shall head back to Leh, stopping on the way for lunch and photography opportunities. In the evening, we will go through a detailed review session of our photographs from the tour. 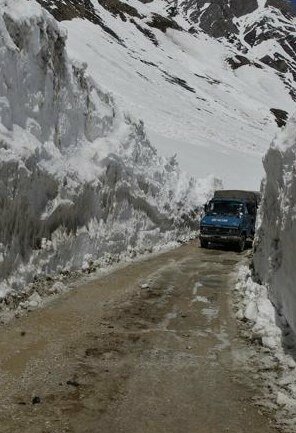 Today, early in the morning we will head out on Leh-Manali highway to visit Stakna Monastery. Situated at a scenic location , Stakna Monastery is like a vantage point as it overlooks a bend of the Indus River. 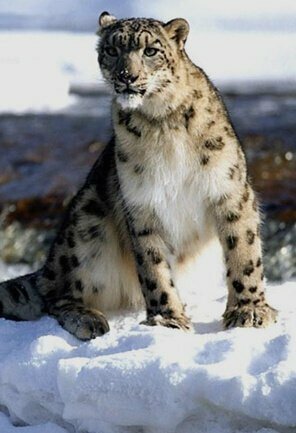 Throughout the afternoon and evening we will spend time relaxing and reviewing the images clicked during the tour. 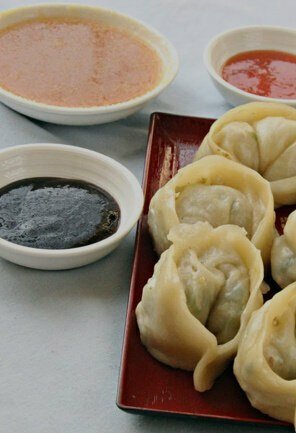 In the evening, we shall visit Leh’s market area. Early in the morning, we will drop you to the airport to catch your flight.